These are some of the amazing people we met along the way. Exchanging ideas, collaborating and making work with them was vital to make RedSand what it is today. Jules derives from a long line of stage performers, ranging from Dancers to Ventriloquists, who have performed all over the uk, including the West End. Jules showed an interest in Theatre from a young age, spending countless hours backstage watching various family members performing, while trying her best to help the stage crew and doing what children do best by asking endless questions. 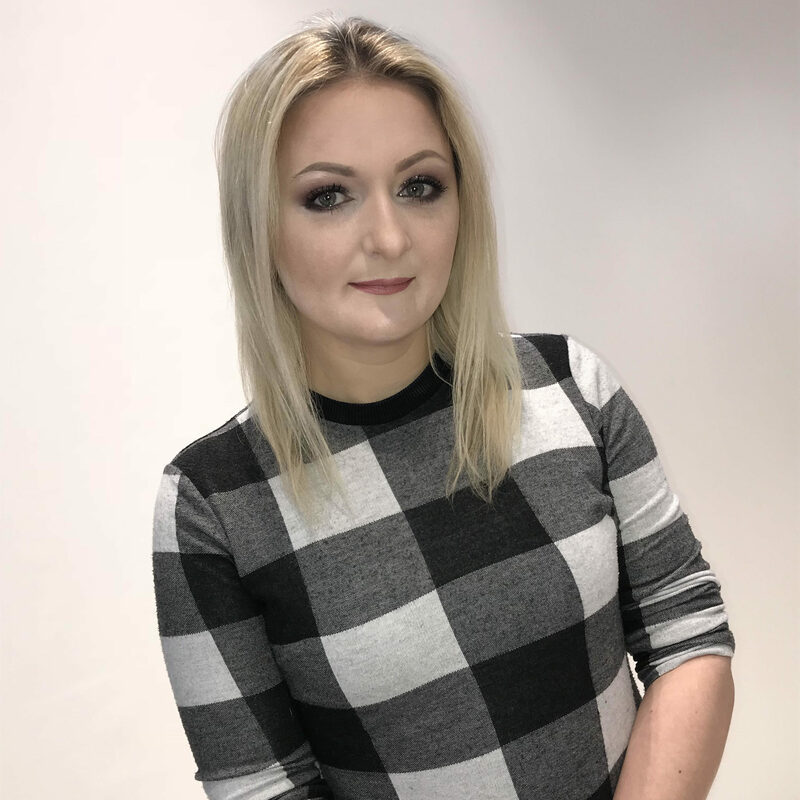 Her interest for Backstage and Production increased and she soon found herself Crewing shows, designing and building stage sets and helping out with Light and Sound for countless Productions, finally landing her first job as Production Manager for a local Amateur Dramatic Society. Since then she has Produced for multiple Companies, covering all aspects of performing arts. 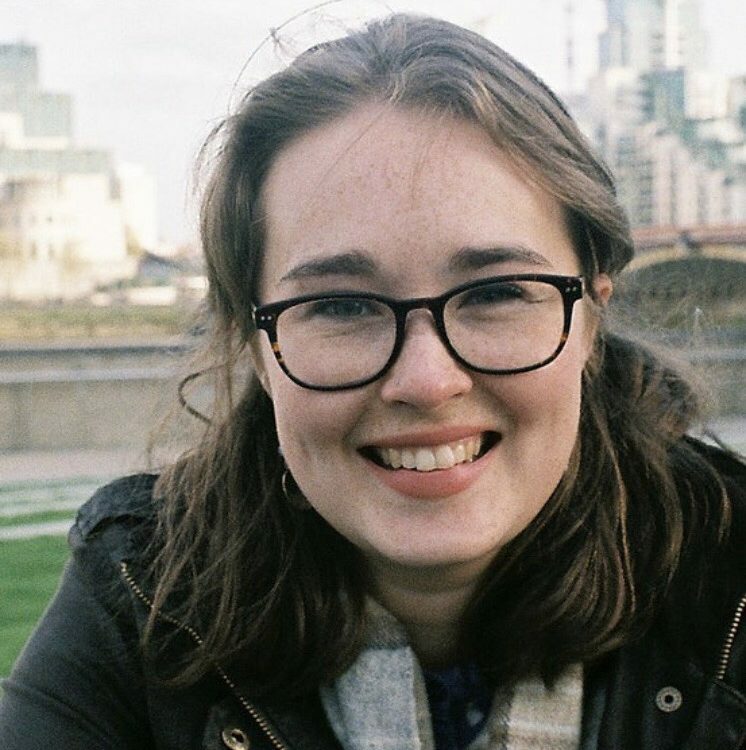 Jules is the newest member of RedSand and is excited to have the opportunity to be the Production Manager for a rising Theatre Company, well known for the performances that it puts on throughout Europe. Jo has recently completed a two week R&D for a children’s show entitled ‘Ellie and The Enormous Sneeze,’ which involved lots of sneezing sounds and playing around with cardboard. It will be going to Edinburgh Fringe Festival this year. Jo constantly strives to work on a variety of projects and continually learn and push her practise from collaborating with new and exciting creative teams. 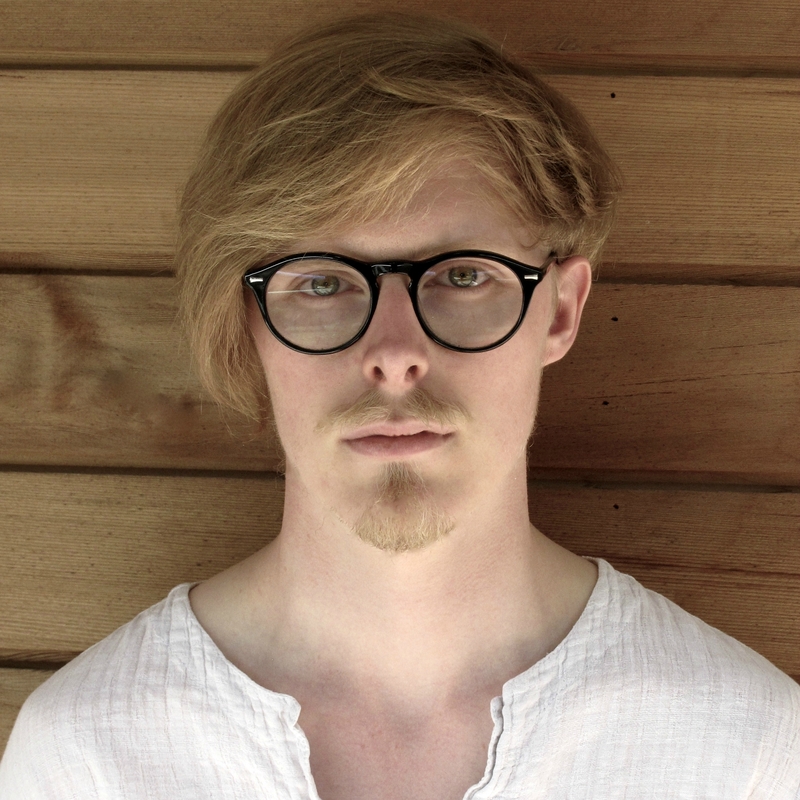 Justin Murray left Durham University with a first-class degree in Classics and has trained extensively through the Young Vic Directors Program. He was Associate Director of Actors of Dionysus for whom he directed Antigone (R&D). Justin is artistic director of Catharsis and has directed their previous four shows, Hippolytus, Hecuba, purged, and The Complete Greek Tragedies In One Hour. As associate director: Dream (The Courtyard) and Rounds (Southwark Playhouse / Bolton Octagon). Other recent work includes directing an excerpt of People, Places and Things by Duncan Macmillan, translated into Lithuanian, as part of the Juozas Miltinis European Directors’ Residency in Panevezys, Lithuania, as well as Bismillah! An ISIS Tragicomedy at the Edinburgh Fringe. Assisting includes The Odyssey for Phil Wilmott (The Scoop @ London Bridge), Helen for Jonathan Young (Brighton Fringe & national tour) and The Bacchae (Osterley House). 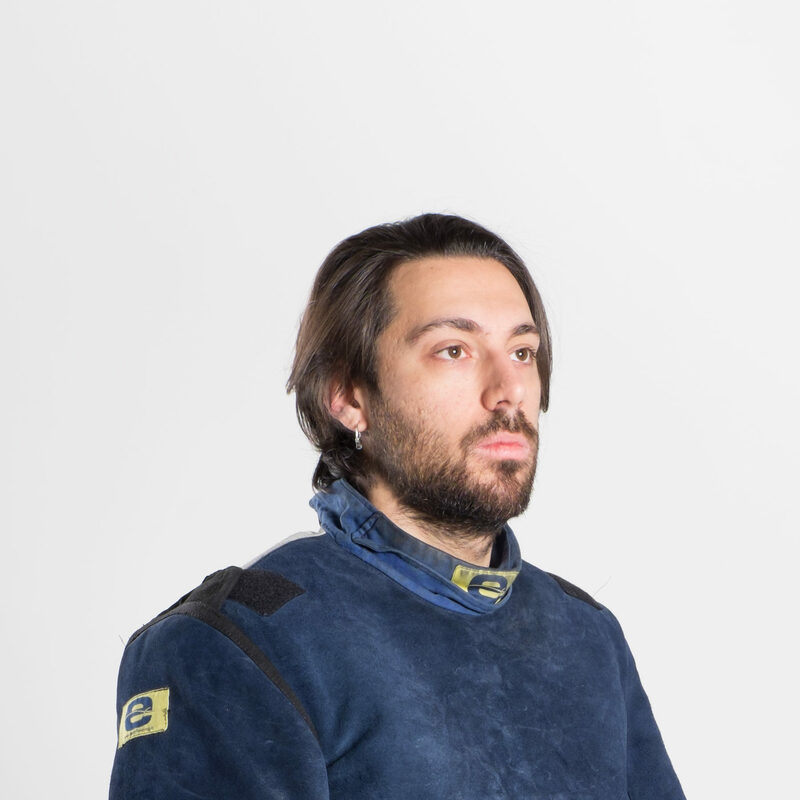 Pasquale is a Fencing Coach for the Plymouth Fencing Club and he is the oldest friend of RedSand Theatre. He and Davide met back in 1998, at the tender age of 7 years old and to this day they are still best friends and very supportive of each other's work. When he is not travelling around the world, realising his dreams and collecting successes with his athletes, Pasquale is a skilful web-designer. He helped us create this wonderful website.